The Song of Long Ago | Hoagyland! 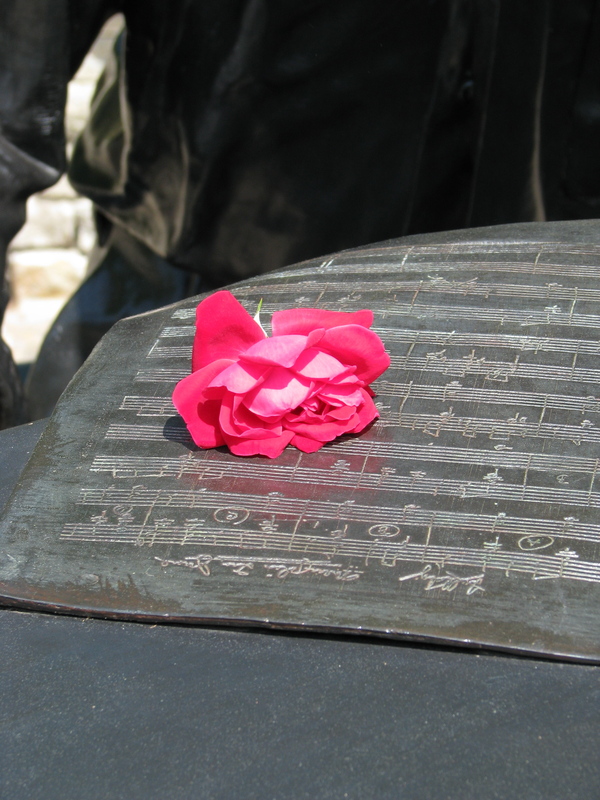 5/15/2009: A tea rose left on Hoagy's music. AWESOME…i’M FROM INDY…SO IMPRESSED WITH MY NEWFOUND KNOWLEDGE OF HOAGY! HE HAS MY VOTE AS A GREAT COMPOSER! !